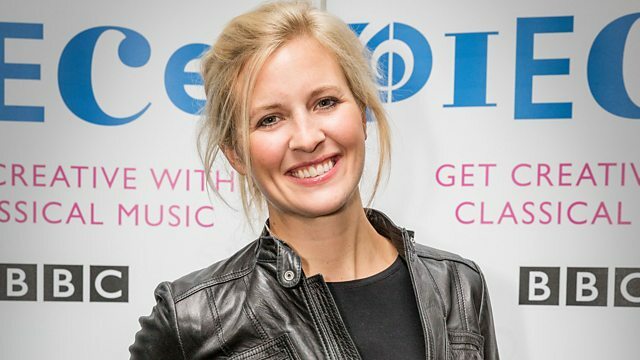 Alison Balsom OBE gives us an insight into her private and working life as the nation’s principal classical trumpet player. One of the most popular and well known faces in British Classical music – but she is so much more than simply a virtuoso instrumentalist. As well as a programme of concerts (where we are invited to rehearsal), she’s taken over the reins as music director for the Cheltenham Festival , she conducts masterclasses, she arranges music for trumpet and she is a vocal and passionate ambassador for the re-introduction of music into schools.